Learn how to get more Google reviews for your business by providing your customers with an easy way to submit a Google review on your services or products. 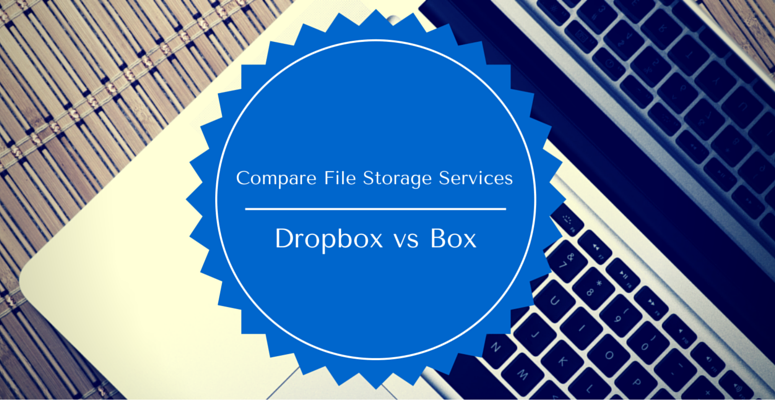 Compare the cloud storage service options, specifically Dropbox vs Box for business. 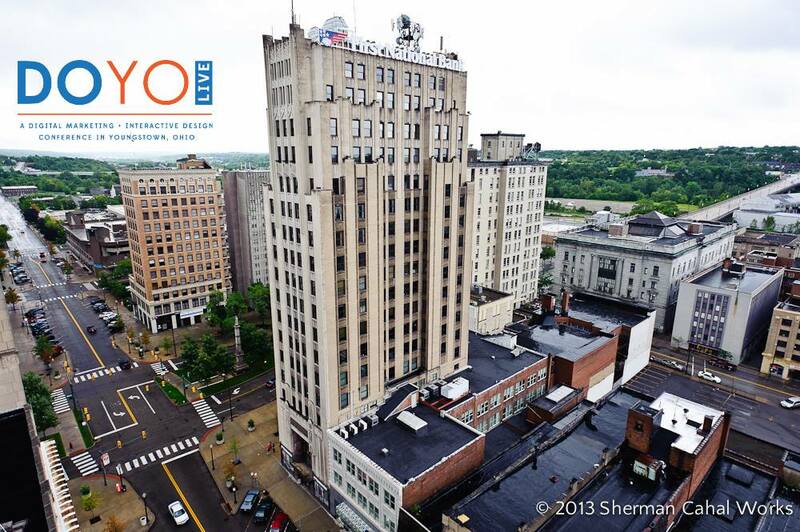 DOYO Live is coming to Youngstown, OH on 8/4/16. 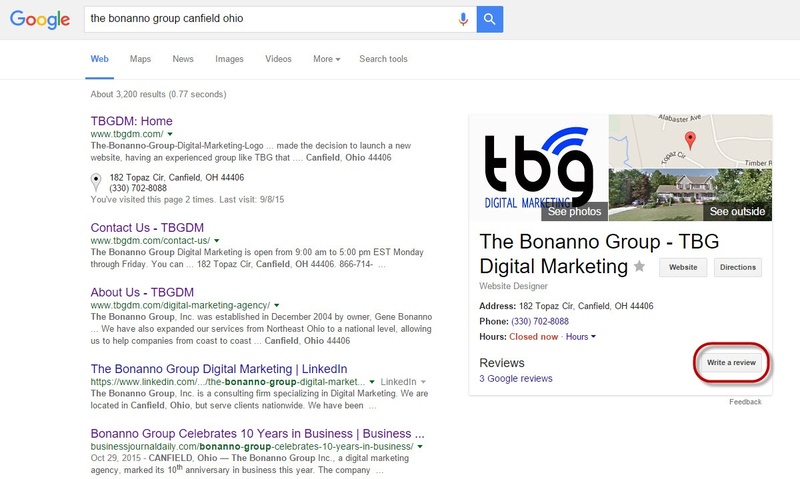 The digital marketing & interactive design conference will feature a session with TBG's Gene Bonanno. A polished and professional website is a smart investment for nearly any business, but maintaining that investment is critical to your online marketing success.